Machine Head never fail to deliver and the Roundhouse show was absolutely incredible. The perfect mix of old and new songs with some of their most iconic in there. Relentless energy throughout that kept the crowd going crazy from start to finish. Machine Head rocked the Roundhouse last night busting out old classics, deep cuts and even their cover of Hallowed Be Thy Name nd I have the t-shirt to go with it. Since their formation in 1991, heavy metal heroes Machine Head have always blown audiences away with blistering hot thrash riffs tempered with groove to become one of the world’s biggest heavy bands. Last year saw the release of their highly anticipated ninth studio album Catharsis. They have just announced dates for this new year. Catch them when they play O2 Academy Brixton in London and O2 Victoria Warehouse at Manchester during November 2019. Fans are certainly excited and demand is massively high, so act fast and book your Machine Head tickets before they all go. Gigantic enable you to make your gig ticket booking at home or on the go using a computer, tablet or your smartphone. You can set yourself ahead of the rest by setting a personal reminder with Gigantic right now. Then you will be alerted with a text message or an email as soon as they become available at 10:00 on Friday 29th of March. Machine Head exploded onto the scene with the release of their 1994 album debut Burn My Eyes. They have continued to grow and develop across their career with an incredible back catalogue which includes the albums; The More Things Change…, The Burning Red, Supercharger, Through The Ashes Of Empires, The Blackening, Unto The Locust and Bloodstone & Diamonds. Fans around the world are currently eagerly awaited the release of their new album Catharsis in 2018 and were not disappointed. We are very pleased to be able to offer you Machine Head concert tickets, but with only limited supplies you will need to act fast and ensure you book yours before they are all taken. By providing the very best customer service with a huge range of essential gig tickets, Gigantic is the perfect place to come whenever you are booking for your big night out. 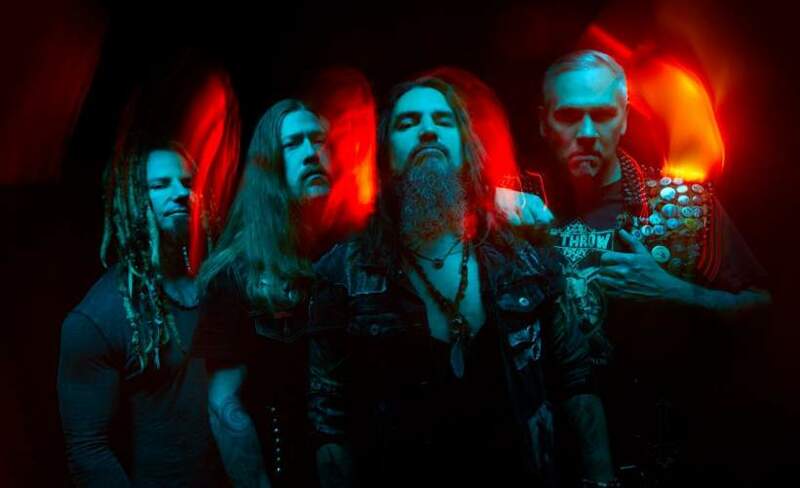 Machine Head are on sale with Gigantic!